Giant crab spider. 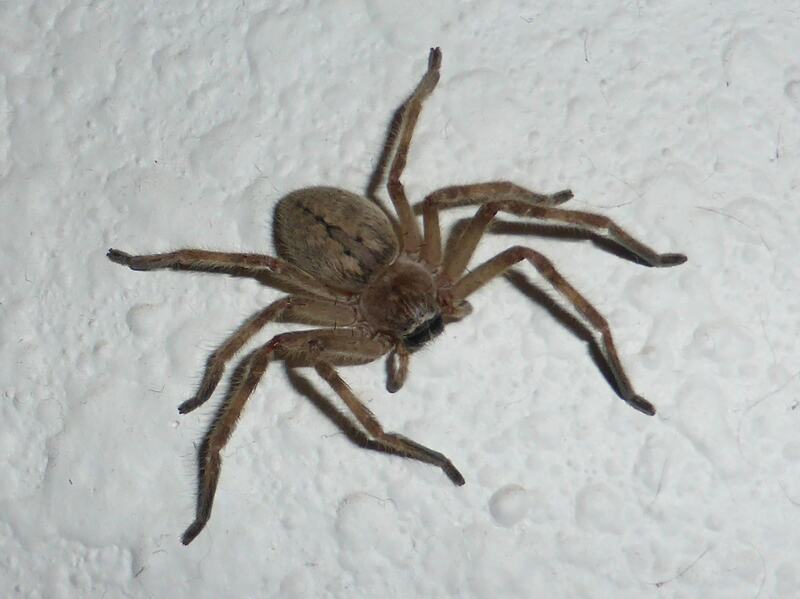 I find these on the walls of my house in central Arizona quite frequently. I always wondered what it was. Thanks to your website I now know! I believe this may be a golden huntsman.